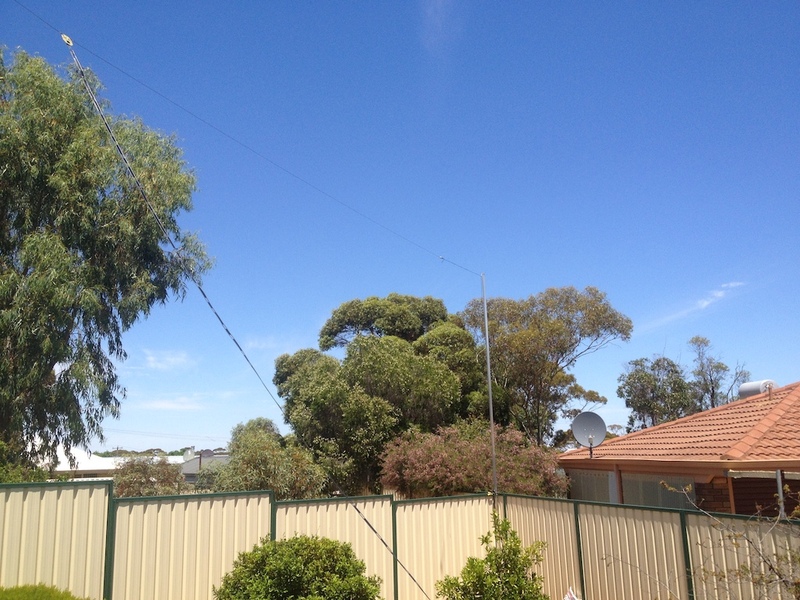 Common advice to new Amateur radio operators asking questions about antennas is that “anything is better than nothing”. 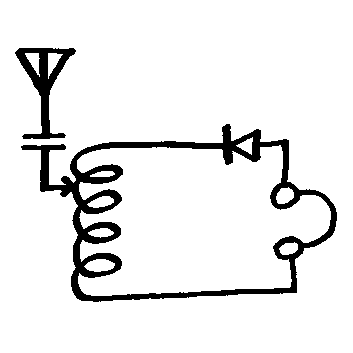 The idea being that you can always improve things later, but for now do something to get on the air. 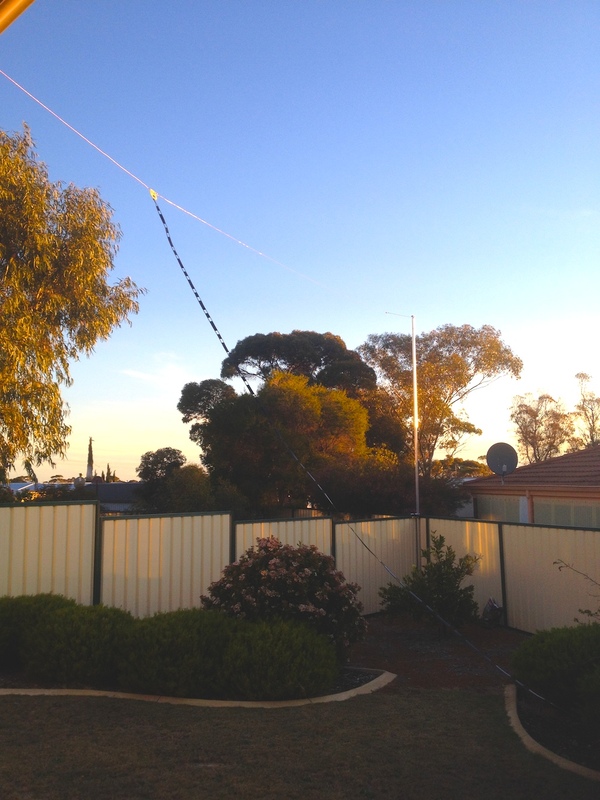 Now my dipole is up semi-permanently, I can sort of operate every weekend I’m home. I say ‘sort of’ as it’s much noisier here in town than at the lookout where I made my first contacts, and I suspect I don’t get out as well with this little half size G5RV at only 6m high.